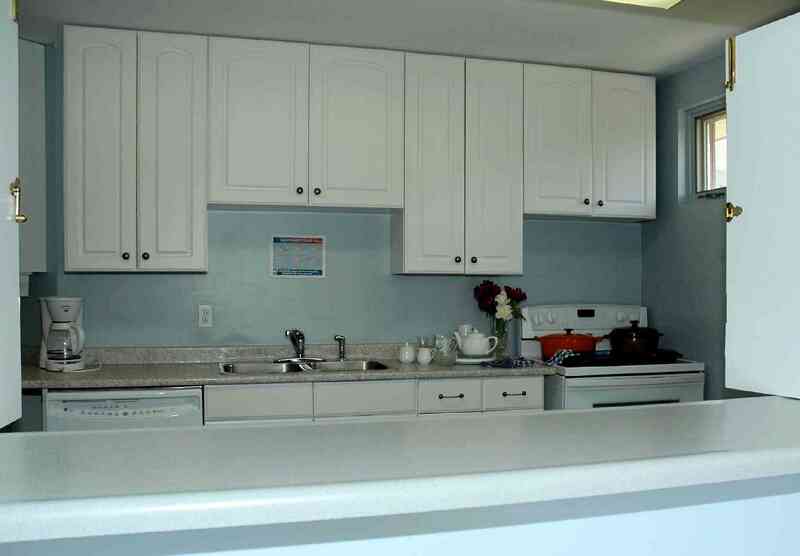 Our facilities are available for rental at modest rates to local community and service organizations. Contact the church for more information. 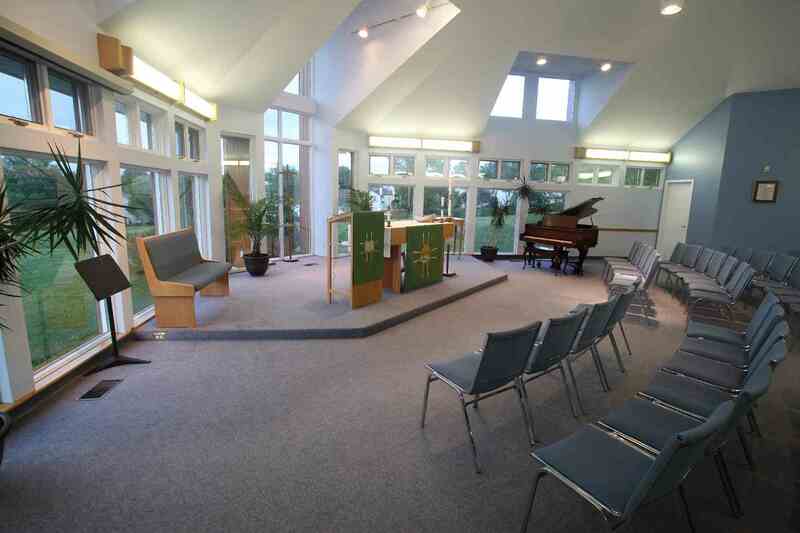 The Sanctuary of Resurrection Lutheran Church is blessed with an abundance of natural sunlight, shining through floor-to-ceiling windows that also offer a view of the Gatineau Hills. 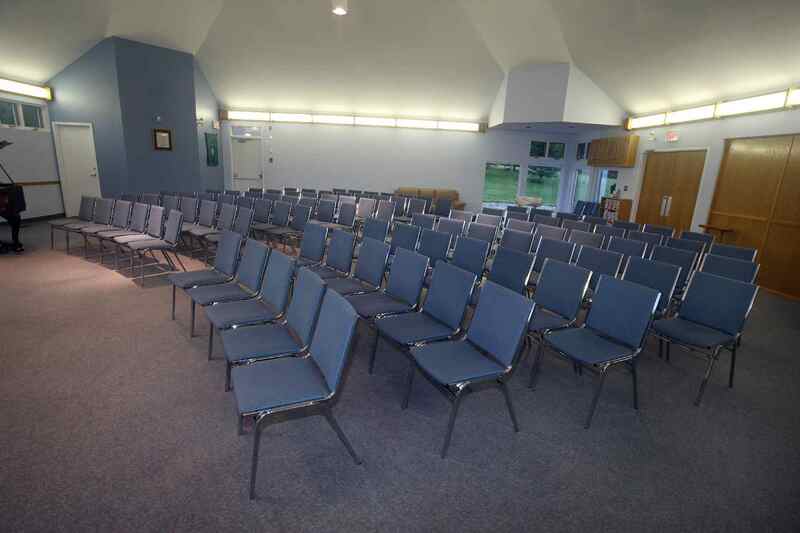 The room can be set up in any number of configurations for up to 150 people, offering flexibility for a variety of activities such as recitals, seminars and weddings. 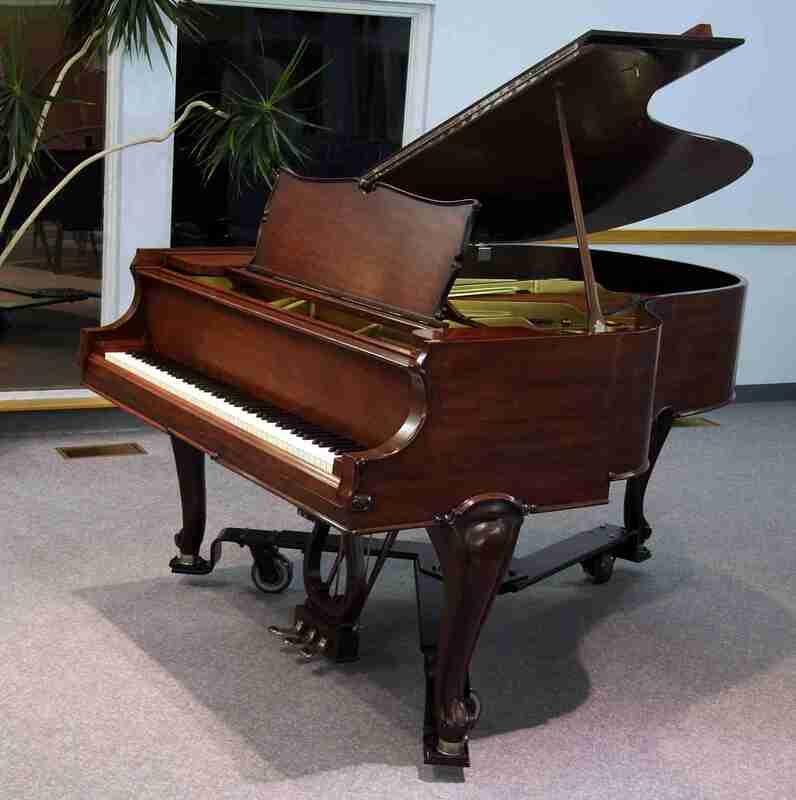 The sanctuary has an excellent 6-foot Heintzman grand piano. 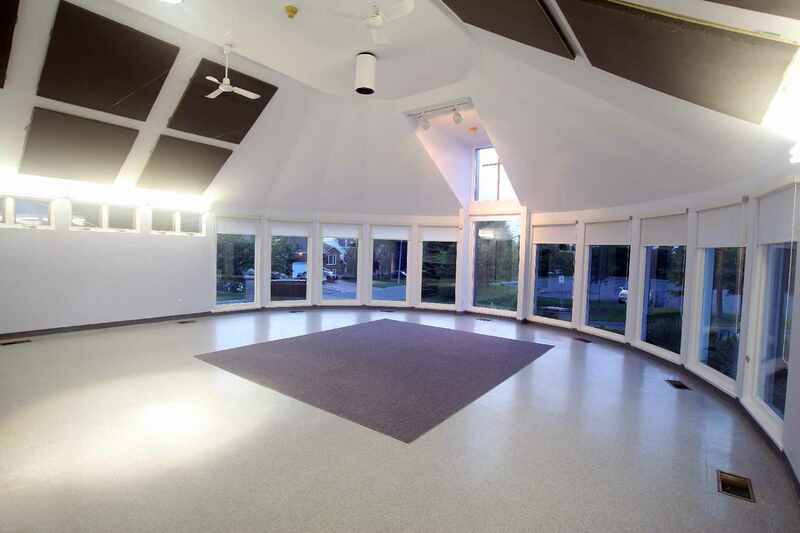 The Fellowship Hall at Resurrection is a room that is also awash with natural light and opens onto a kitchen. 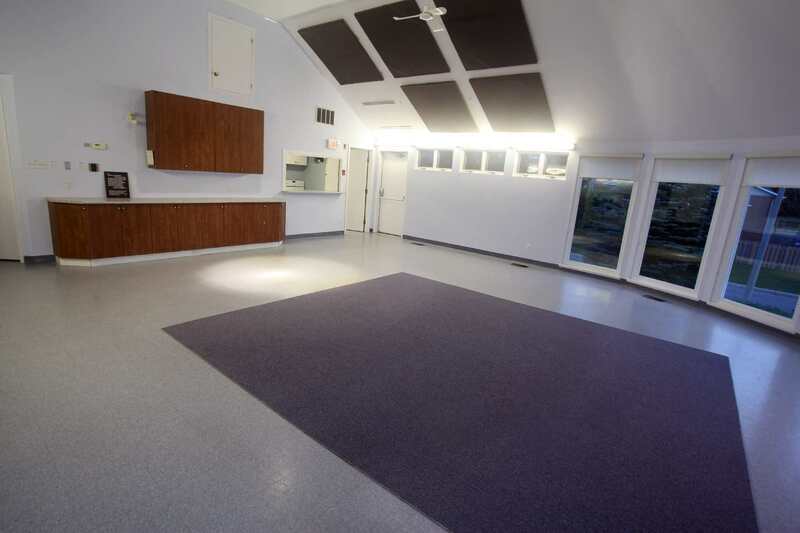 This Hall is suitable for meetings, rehearsals or small seminars and includes a multi-media centre. 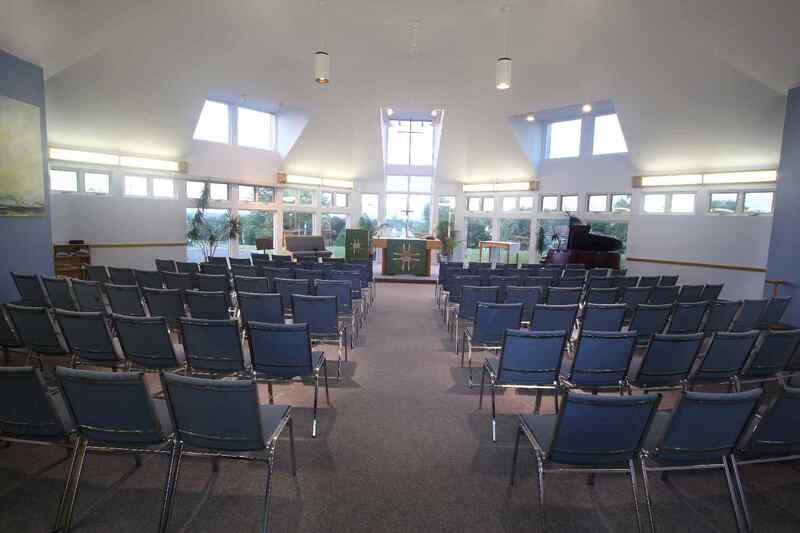 There is plenty of parking available onsite, and the church is easily handicap-accessible with a wide inclined walkway to the entrance. 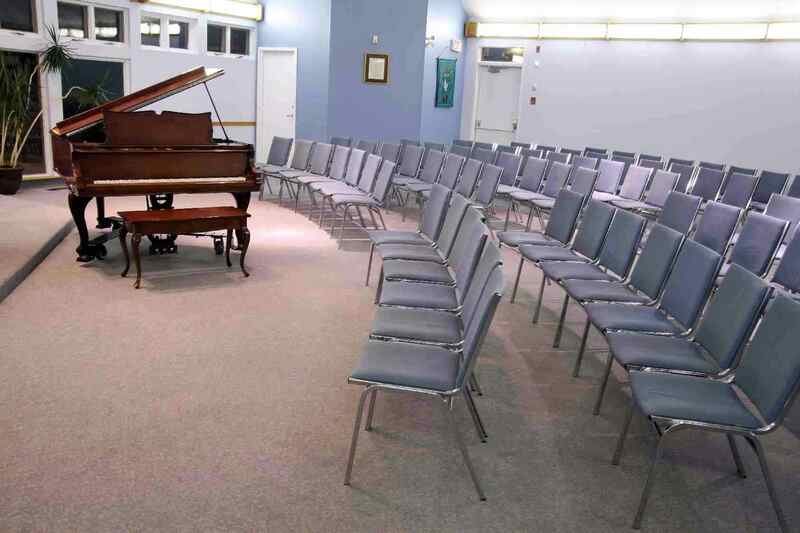 Our facilities are currently rented by: Global Child Care Services, various Voice Choirs, and the Royal Conservatory of Music. 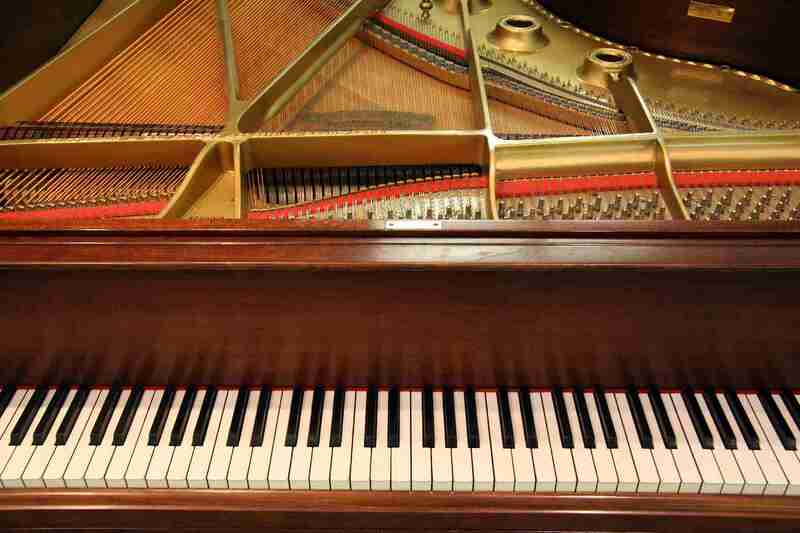 Music teachers from GMTA (Gloucester Music Teachers Association) and ORMTA (Ontario Registered Music Teachers Association), as well as independent music teachers also rent our facilities for auditions, and recitals throughout the year.